Make the Custard: Preheat the oven 325°F. 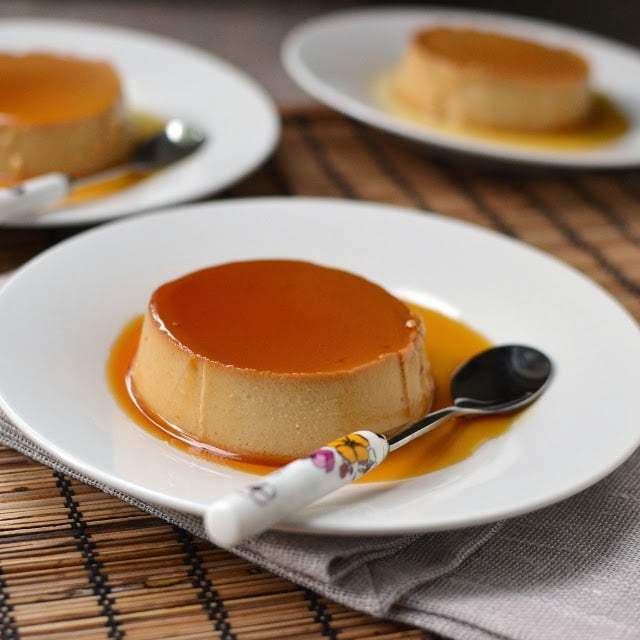 Combine cream, dulche de leche and salt in a saucepan. Stir until the mixture is smooth and starts to barely simmer -- it should register 160°F on an instant read thermometer.